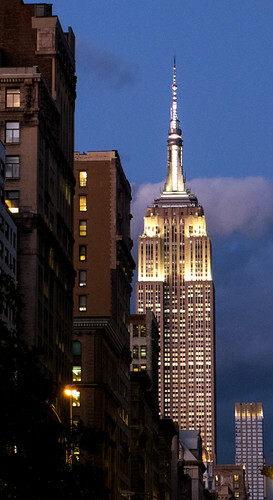 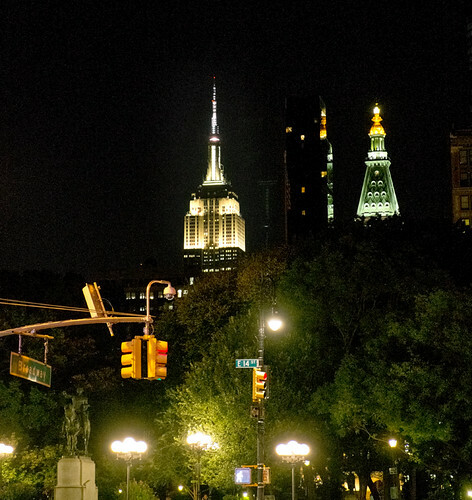 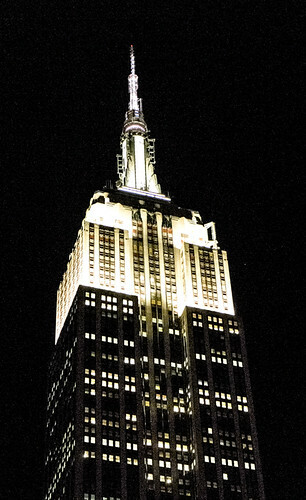 The Empire State Building By Night. 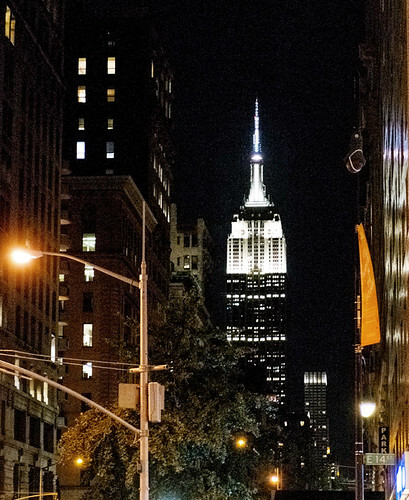 New York, October 2016. 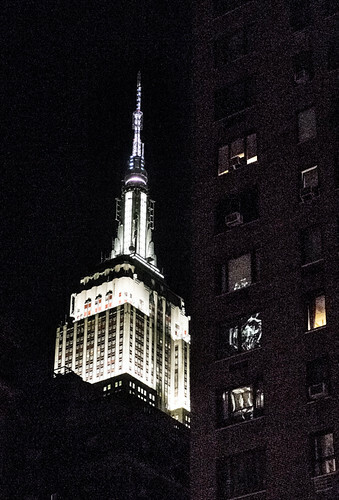 This entry was posted in Buildings, Cities and tagged architecture, new york, night on March 8, 2017 by patrickhadfield.